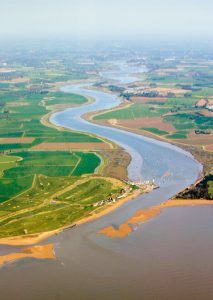 The River Deben in Suffolk flows through largely unspoilt countryside for nearly 25 miles from its source near Debenham to the North Sea at Felixstowe Ferry. For about 13 miles, from Bromeswell (just upstream from Woodbridge) to Felixstowe Ferry it becomes a tidal estuary. The river is a source of enjoyment for many. Whether people sail, swim, walk the banks or watch the birds, the common factor is this unique river in its beautiful valley. 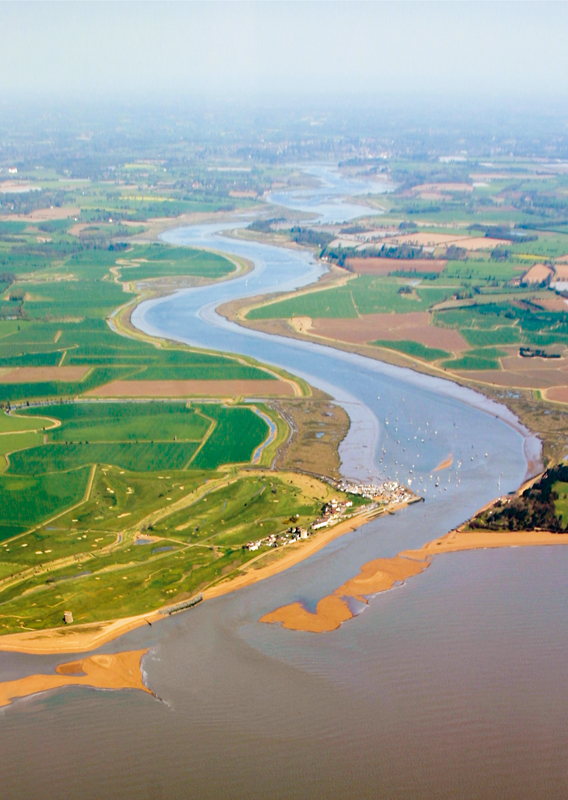 The RIVER DEBEN ASSOCIATION (RDA) was formed over 20 years ago as a strong local interest group to represent all concerned with the future of the Deben and its environs. The Association now has over 800 members and we encourage all those who love the river to join. We initiate and support developments that will safeguard the river and its valley, and take steps to resist or ameliorate those that are likely to have a detrimental effect. Where possible, we seek to reconcile conflicting interests and to be a voice for all river users. We work in partnership with statutory and voluntary organisations at local and national level.